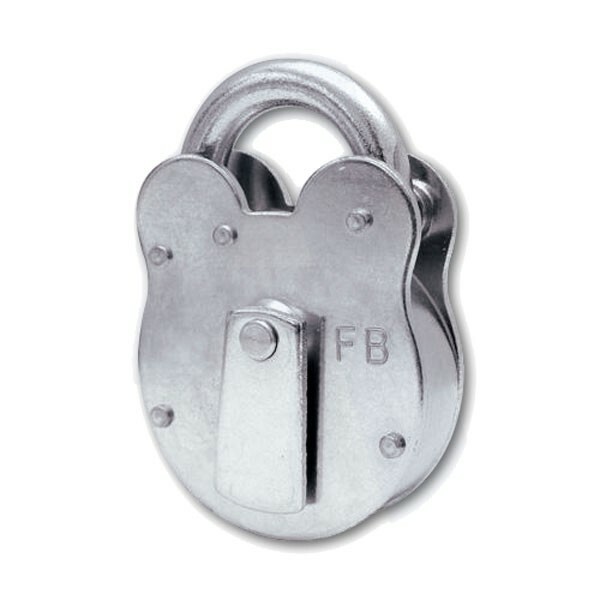 Walsall Fire Brigade Padlock to be used by the London Fire Service, the padlock is supplied without keys which are available to order separately. Opens with the FB1 "Fire Brigade" key. 2 Lever mechanism.